Rob Wiseman is a teacher at Pt England School and has a Year 7 & 8 class. Similarly to my Year 5 & 6 class his Year 7 & 8's are lacking in times tables knowledge, but not so similar to my Year 5 & 6 class Rob thought of an exciting, original, and creative way to help his learners learn their time's tables. Rob got his class to write and record their own song or rap about a times table set. He showed them examples and then scaffolded them into creating their own. Rob said that his learners were "visibly engaged in the activity and enjoyed the creative process", and what stood out for him was "seeing how enthusiastic the boys were about this activity. 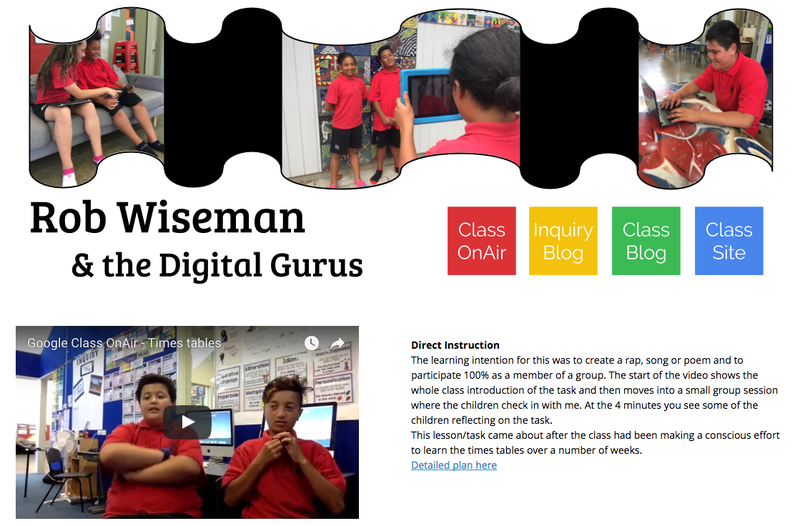 Boys who didn't often get excited about maths were visibly enjoying creating their song or rap". Rob did admit that he was a bit ambitious trying to have the task finished in one week, and that next time he would require them to learn the script off by heart instead of reading while they recorded it, as some learners "when quizzed on those times tables... struggled to respond accurately". 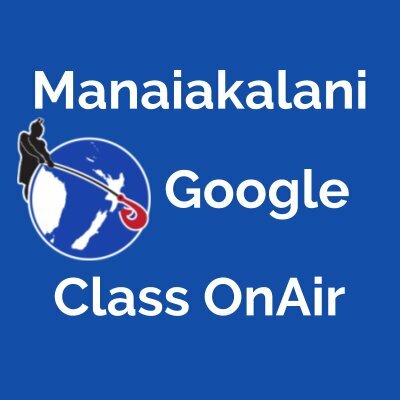 Rob recorded and shared his lesson and planning via his Manaiakalani Google Class OnAir site, and you can watch the whole thing here if you are interested. I think this idea is a really fun and exciting way to make times tables fun. I don't think it is realistic to learn all times tables this way, but a great way as Rob said to engage learners who don't usually get excited about maths. This has challenged me to try and come up with more interesting ways of teaching time stables in my own class. It was also really nice to be able to have a look inside some one else's classroom, and their teaching. Hi. Thank you for sharing Rob's post. We are teaching Learning Powers to our children. We are working on Hatch A Plan, Seek Help, Persist and Reflect. Our children are persisting with their Times Tables. I am going to challenge them in Power Time to create a rap or song about a times table. Taking on your advice, I will take it slowly over a few weeks and make sure they have an understanding that they need to learn their times tables too. What interesting ideas have you come up with to teach times table in your class? Hi Lyndsey. 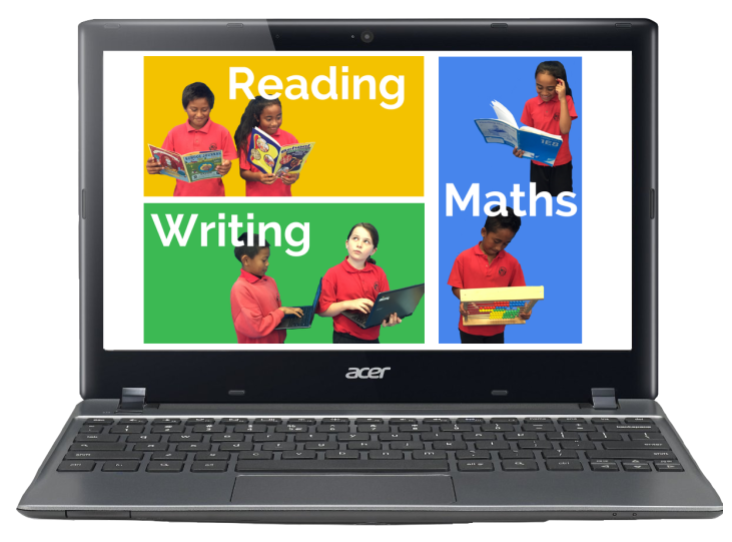 I have worked out that there is no shortcut when it comes to learning times tables, and that the traditional rote learning style of memorising times tables is needed. However, I have found by alternating between these rote learning lessons, and then more open ended creative tasks has been successful. I did come up with an interesting task that was a combination of times tables and measurement. I have an OnAir episode for it coming, but essentially the kids measured their foot and then times it by the number of steps they take to work out length of larger things.